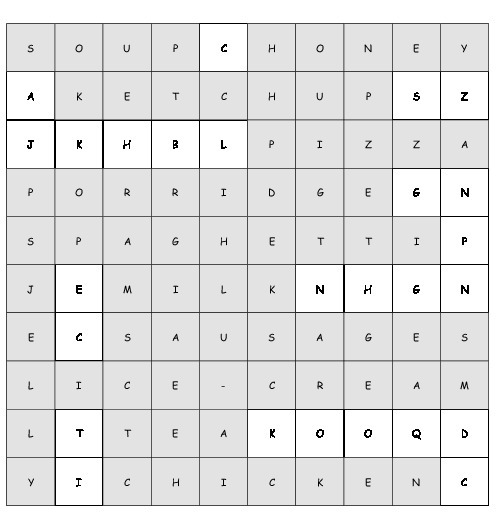 This word search Food has 12 hidden words. The subtitle of this worksheet is "Find the words.". This Word Search has been checked automatically on 19th April 2019, 17:59. No errors were found. This word puzzle Food is listed in this free Word Search Database since Thursday, 8th June 2017.